When it comes to the strategy for your company boiler, do you adopt a run-to-failure maintenance approach or annual servicing? This question is important for two primary reasons: cost and safety. With the correct boiler strategy, you ensure you’re within the confines of the law and keeping costs to a minimum. With this approach, you choose not to perform any maintenance until the unit that heats your company building completely fails. While the building users suffer in the cold until your boiler is replaced, you may find yourself with more costs than you expected. It may seem sensible to avoid maintenance fees as it is less costly upfront. But this can end up costing you more money in the long run. Without regular maintenance, small problems become bigger ones. This has a knock-on effect on the efficiency and longevity of your boiler – potentially cutting its life short by years. By scheduling regular preventative maintenance, a professional can catch small issues or replace worn parts before they do more damage to the system. These unfixed issues could even cause it to fail entirely. Annual maintenance can help keep your boiler running efficiently and effectively for longer. Not only do you save money on future boiler repairs, a boiler that is running as efficiently as possible will reduce your company’s fuel bills and carbon footprint. Many insurance policies also require proof of annual servicing as a condition to replace your boiler. 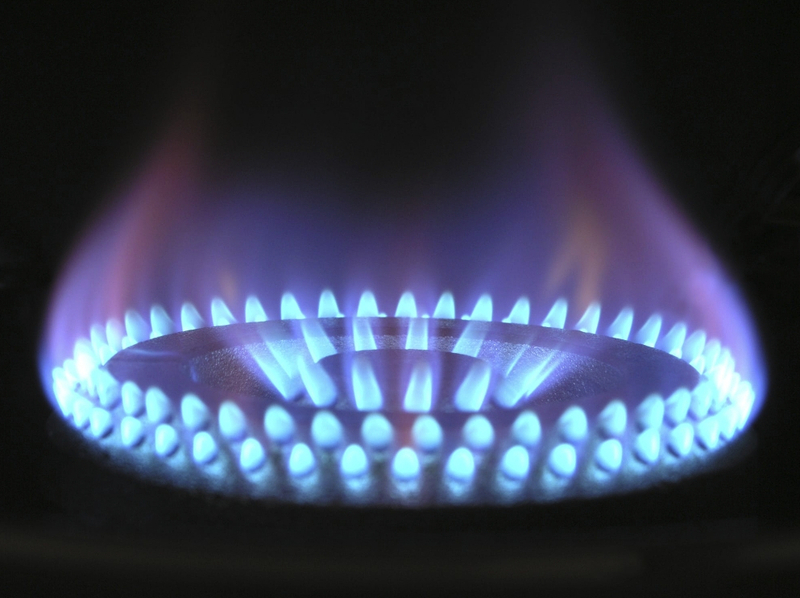 Finally, businesses are legally obliged to keep gas and heating appliances regularly serviced. In a worst-case scenario, a faulty boiler can be extremely dangerous if it leaks carbon monoxide. This invisible gas claims the lives of 50 people in England and Wales every year, and around 4000 have to go to A&E. By planning far into the future for costly upgrades and replacements, you are giving yourself time to finance the equipment and labour costs, which makes them less of a financial burden. You are also ensuring the safety of your staff and the efficiency of your boiler. Don’t wait until an emergency to start regularly servicing your company boiler. Higgins can help with the servicing of commercial boilers and heating systems. With years of experience, we follow the most recent regulations and keep your safety as our number one concern. Get in touch with us today on 01625 613 308 to find out more about what we can do for your commercial property.